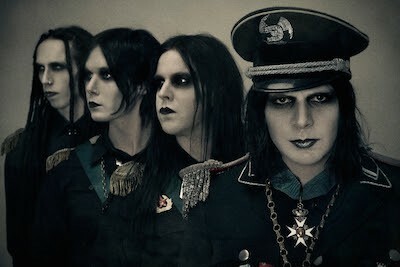 In our latest interview, we chat to Nightmare from Deathstars about the band’s forthcoming album, ‘The Perfect Cult’ (out on June 16). S] Talk to us about the inspirations and ideas behind ‘The Perfect Cult’. S] What keeps you guys passionate about creating, outside of music at this stage in your careers – think people and places for example? S] How do you look back on the success of ‘Night Electric Night’ now? S] Talk to us about what inspired the video and concept for the song, ‘All The Devil’s Toys’? S] Is there another track from the new record that you feel like defines where you are at as a band right now, both sonically and as artists? S] How are you looking forward to visiting the UK again and performing some of these tracks?